Lookin’ for a more sustainable destination than the landfill for your organic waste? 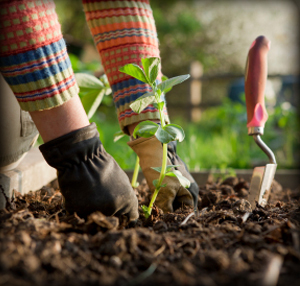 Want to improve your soil without using harmful chemicals? Interested in the sustainable movement in the Charlotte area? 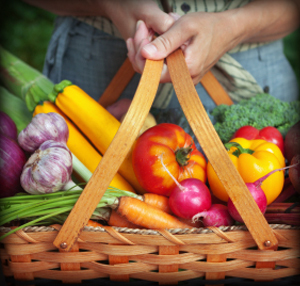 Welcome to Earth Farms Organics! Located just outside of Charlotte, Earth Farms Organics diverts organic waste from landfills and compost it. We take pride in our process and turn out high-quality compost that is great for amending clay soils or adding life back to your existing soil. In our effort to be as “green” as possible we only use 100% recycled material which is all sourced and sold locally. Cole crop season is right around the corner. Broccoli, cabbage, cauliflower, kale, collards, mustard greens, spinach, radish, lettuce, beets, Swiss chard, and turnips will all be ready to plant soon. We look forward to seeing you soon and helping you down the path to a fruitful garden. 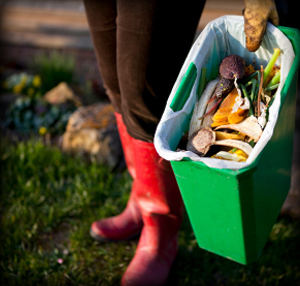 Composting since 2007, Earth Farms Organics specializes in organic recycling and producing high quality soil amendments. We are locally owned, operated, and use only locally sourced materials from the Charlotte area. Have a lawn? Garden? Looking for a sustainable “green” way to add nutrients, structure, and water retention to your soil? We sell different blends of compost for whatever your needs may be. If you are searching for an alternative to throwing your food scraps or other organic material into a landfill give us a call. Earth Farms is proud to offer custom waste diversion programs to help you shrink your environmental impact. Earth Farms Organics is currently diverting 100,000 tons of waste from the landfill each year and looking to grow. Want to know why this is a big deal?